You'll survive everything in this MANTO "MUERTE" BJJ Gi ! Inspired by prophecies of an upcoming end of the world and the unique aesthethics of the mexican "El Dia De Los Muertos" this beautiful Gi features a comfortable 550 gsm pearl weave top combined with strong and durable cotton pants. 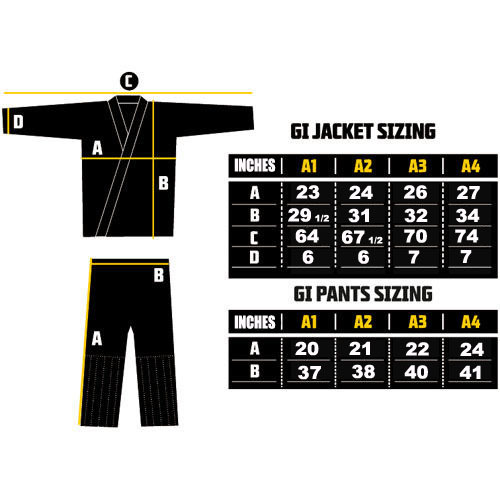 Highest quality embroidery work and jacquard patches makes the "MUERTE" Gi truly a state of art product. Originally released in 2012, and sold out ever since, back by popular demand this is the 2014 LTD Edition release, based on the orginal specs and same attention to details, but using and improved fabric and weave.